We are in the middle of the year 2017 and Many things going around us, The biggest event will be arriving this month September 12, 2017. 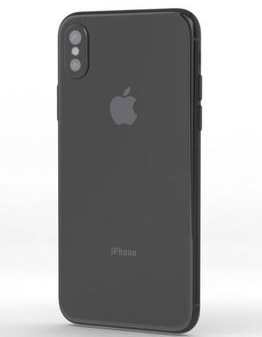 New launch from Apple and it’s confirmed. 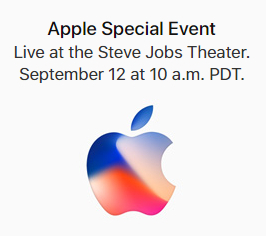 The event will host in new Steve Jobs Theater. Hold your breath until launch date. This is the crucial part everyone wants to grab it. As per rumored expected price of iPhone 8 to nearly $1000 United Stated Dollar. Tiger Mobiles has shown off the upcoming iPhone 8 from all angles in this video look at this. Epic Game : Fortnite Twitch Prime Loot Live, How to get it ?